SAP Details: SAP AG is a German company. It makes business management software. It is the one the largest Software companies in the world. SAP (System Applications and Products) is an innovative company because each of its SAP Modules can be integrated with all other modules. Sap has innumerable modules available in the market. There are number of functional modules. Below is the list of all functional modules along with their full forms. SAP GRC module – Group Risk Compliance. SAP IS Defense & Security – Defense and security industries. There are many sub modules out of all these categories of modules. These are the best emerging SAP modules. The best modules may vary for beginners and experts. Choose based on your interest and expertise. 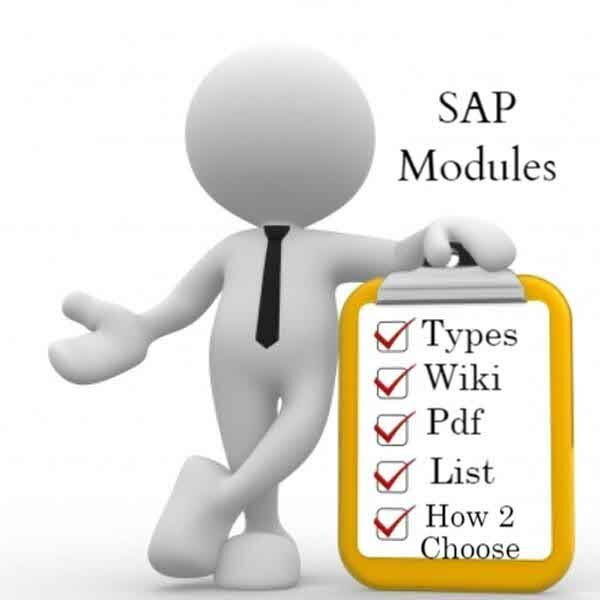 As said before there are huge number of modules available in SAP. Each module has its own importance and all has its best career path. Before choosing the module one should do proper research and get some conclusion about his/her interests. They also should find out or know the details from experienced that which modules are in high demand? Is this demand a temporary demand or permanent? 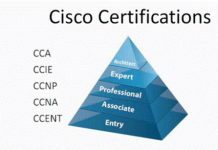 One should remember that the certification will not bring you the job and also it is not necessary to have a certificate. 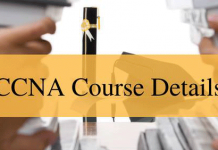 None of the institutes will assure job for your certification. 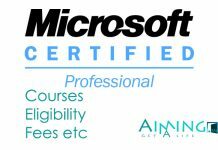 But this certification just stands as an proof of your training but never to your skills. SAP will always crate new modules and solutions for new business environments and new industries all time. Choose the best module. Have proper training. Go on successfully in your career. Following are the S A P Modules and its sub – modules..